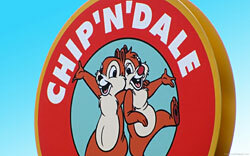 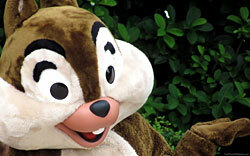 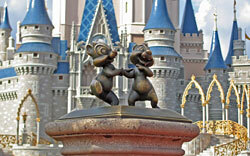 Chip ‘n’ Dale first appeared in 1943 but didn’t actually get their names until 1947. 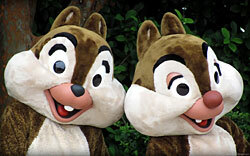 The easiest way to tell them apart is to remember that Chip has the black nose. 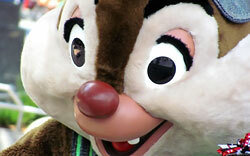 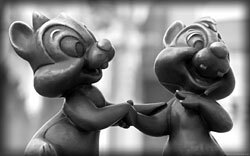 (Chocolate Chip) Enjoy our Chip ‘n’ Dale wallpaper!